Winter is coming! 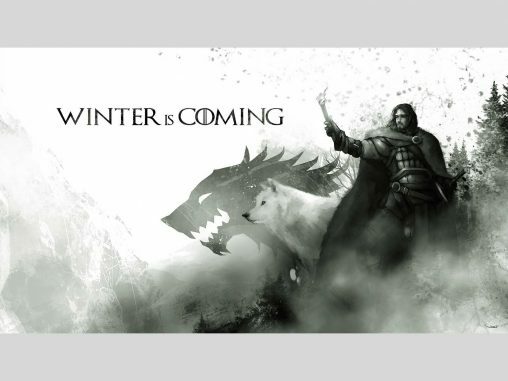 The Starks of Winterfell know all to well that summer can’t last forever, not even in Australia’s mild climate. Read on for everything you need to know about heating appliances for 2015! As we live a large portion of our lives indoors, the focus on creating a healthy climate in our homes with the help of humidifiers, dehumidifiers and air purifiers is generating more and more consumer interest. There’s a whole new breed of portable cooling appliances coming onto the market, representing new technology, new styles and new ideas — and they’ve all got a funky name to match!